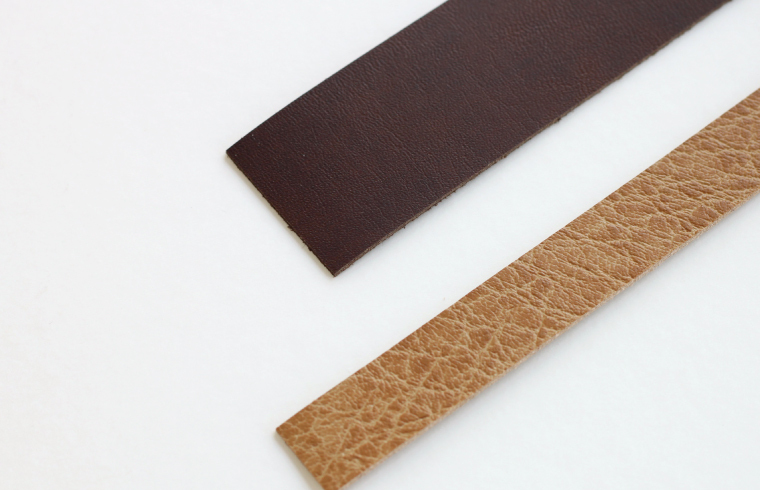 Fake leather tape texture like high grade leather. 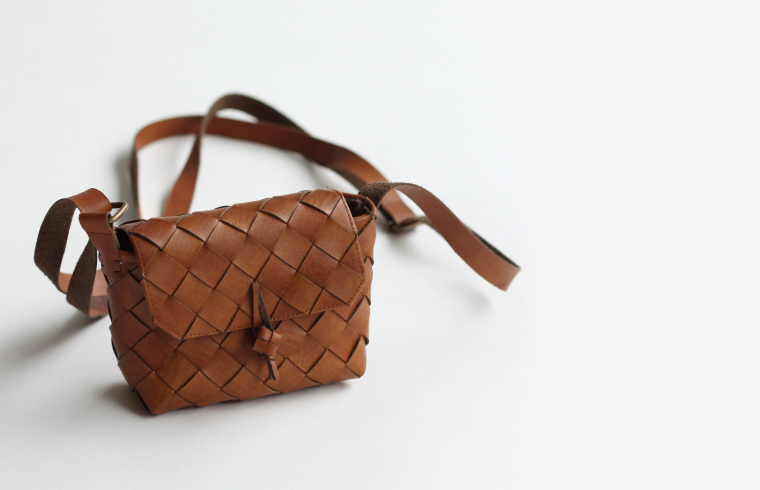 You can create leather goods by weaving or braiding. 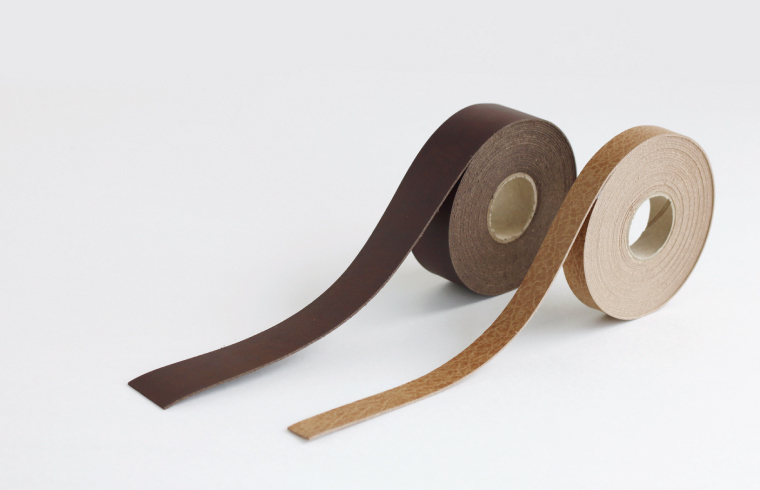 It is possible to adjust width of tape by scissors and sew tape on the machine. 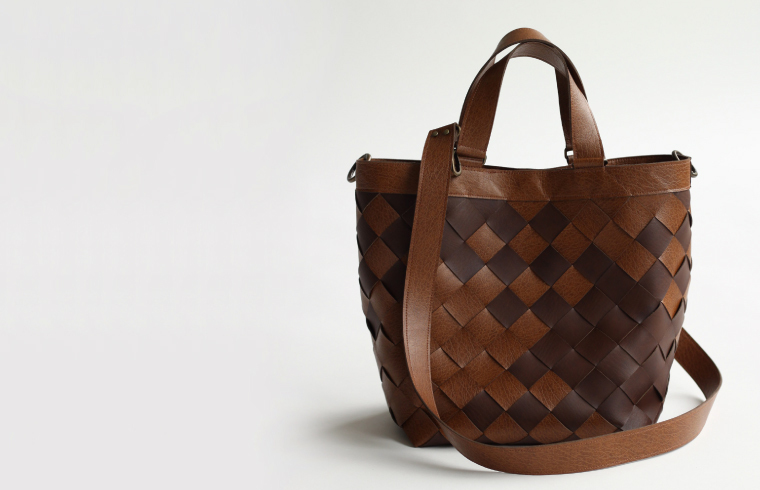 It is suitable for making bag and accessory. You can create tough work, bag and pouch. As width is 3 cm, It is available to use partly, a handle of bag.